Talks of a new contract for N'Golo Kante who's talent is being wasted by Maurizio Sarri. There are reports circulating over the past few days that Chelsea are confident that N'Golo Kante will commit his long-term future to the club and sign a new contract worth somewhere between £250,000 to £290,000 per week. This is great news for all of us because the diminutive midfielder has proven to be the best in his position in the Premier League for the last three years running. The problem we have now is that under Maurizio Sarri he is being played out of position and his natural talents being wasted with Tottenham and Manchester City coming up - I hope to god that we are not exposed as I believe we will be without him playing in front of our back four. 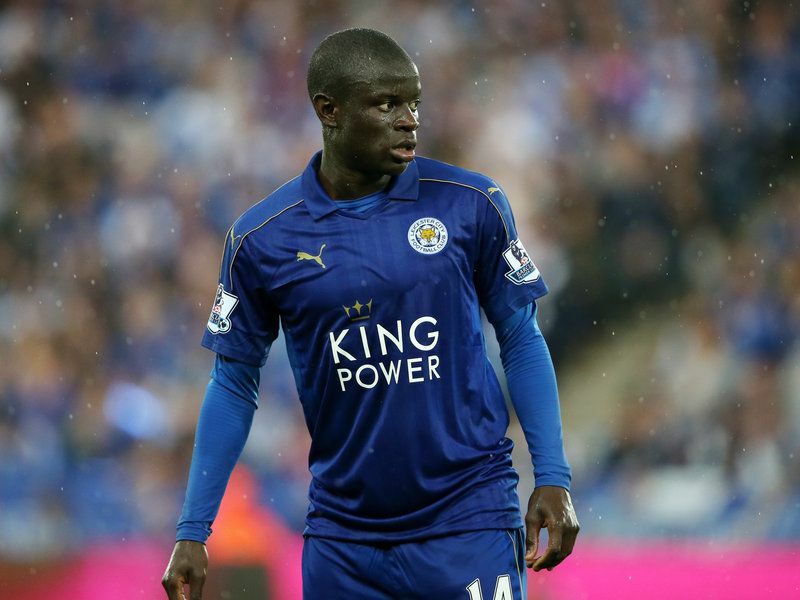 As we know N'Golo Kante was signed by Claudio Ranieri for Leicester from a French second division side for a pittance (just £5.6m) and made a tremendous impact in the Premier League, playing a vital role in their Premier League title win at odds of 5000-1 against. Kante topped the Premier League charts for tackles and interceptions and made the PFA Team of the Year in his first season. 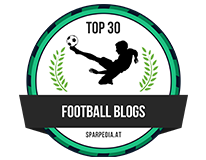 In that season, Chelsea's title defence had fallen apart with Jose Mourinho sacked and Guus Hiddink not being able to replicate his exploits back in 2008 having taken over from Luis Felipe Scolari. We finished tenth and it became clear that we needed reinforcements that summer. N'Golo Kante was signed by Chelsea for £32m two years ago as Antonio Conte took over the club and once again proved to be a revelation both at the club and in the Premier League as a whole. 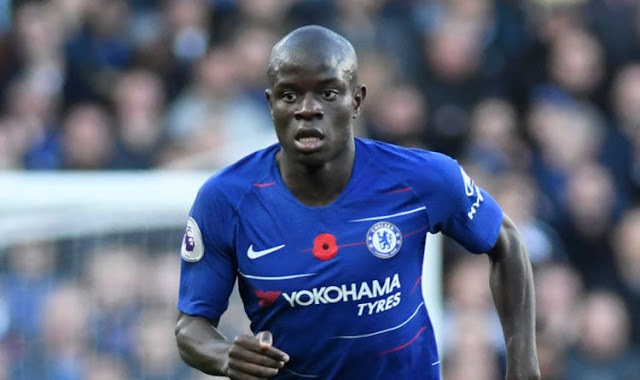 Kante had won back-to-back titles and was also named the PFA Players Player of the Year, FWA Footballer of the Year and Premier League Player of the season in addition to being named in the team of the year for the second successive season. 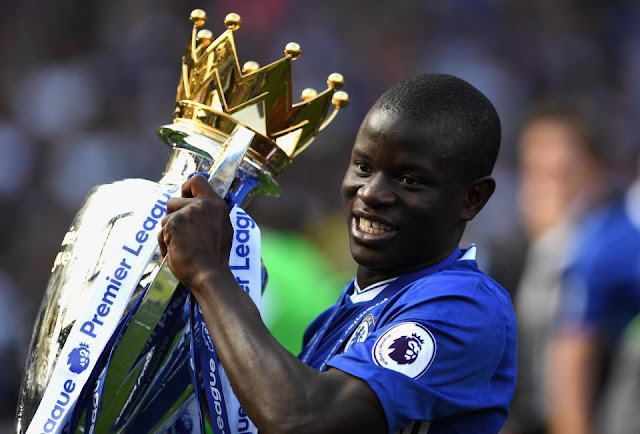 Last season, Kante remained one of our most consistent players despite the clubs disappointing performance in the Premier League - Chelsea and N'Golo Kante added the FA Cup to their trophy cabinet beating Jose Mourinho's Manchester United in the final. So this season and despite all the above, despite the fact that this guys is as close to Claude Makelele that you will ever find - if not better! We find ourselves shaking our heads in disbelief at what is happening to him this year. 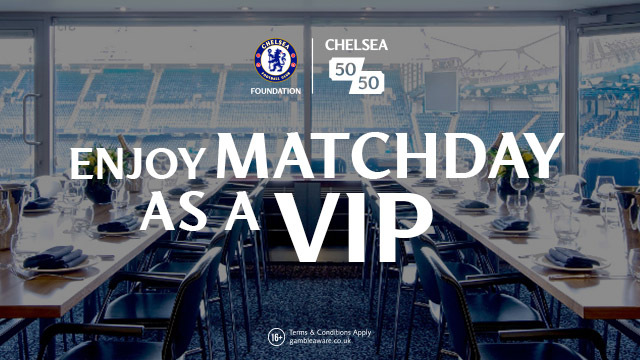 Maurizio Sarri has come in and introduced his impressive Sarri-ball at the club in which, so far, the players have embraced and remain unbeaten this season. There is an argument that we have been lucky in games but, in saying that, the results have been entered in the record books and we sit third, four-points behind the league leaders Manchester City. As regular readers of my website or YouTube channel will tell you, I have a REAL problem with the positions of Jorginho and Kante in our midfield. Jorginho has been brought in to play in the pivot, just in front of our back four primarily for his use of the ball and to play his passes. He isn't there to play the defensive side of the game. As we have seen so far this season, he cannot tackle in that position, he gets caught out with players moving in-behind him and he struggles to make any real tackles to win the ball back! Take a look at THAT challenge he made on Sigurdsson against Everton as the perfect demonstration of what I am trying to say here. If anything, he should have been sent-off but got away with it. Against the likes of Tottenham with Christian Eriksen and Manchester City with David Silva we are going to get punished because they are both world class and both operate in that area of the pitch. So to N'Golo Kante's position. Why are we taking his natural, god-given talent and asking him to now change and adjust his game to become a box-to-box midfielder? I understand that he has what seems to have boundless energy, but after everything he has proven himself to be playing in front of the back-four why can he not swap positions with Jorginho moving forward? 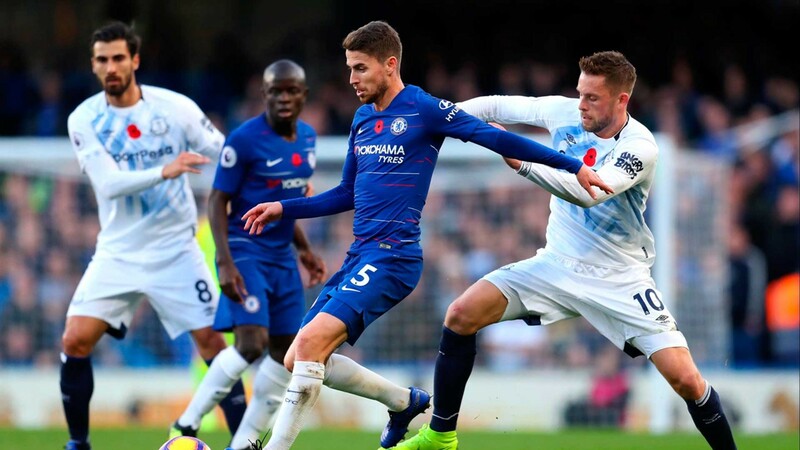 Jorginho can still look to dictate the tempo of our game, he can still drop deep looking to collect the ball from our defenders, to make himself available to others as an option to play a pass to and can still open the door with time and space to play to his strengths which is with the ball at his feet - not without it. I sincerely hope that I am wrong and we can make this work against Tottenham on Saturday followed by Manchester City in a couple of weeks time. I have to admit that I would not be surprised if both managed to expose our weakness in that position without the ball to cause us plenty of problems. It's whether or not our back-our and Kepa in goal can stand firm because they WILL have to on the day. What do you people think here? Do you believe in what I am saying about Kante being wasted and the swap with Jorginho? The swap MUST be made and as soon as Maurizio Sarri can see it, the better we will all feel.